Nominations are open for the 2019-20 PTA Executive Board. Nominate yourself or someone you think will be great! 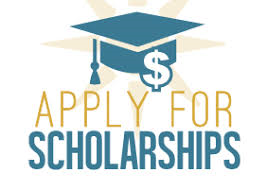 Graduating seniors who attended Seven Oaks Elementary may apply for a SOES PTA Scholarship! May 6th-10th is Teacher Appreciation Week. 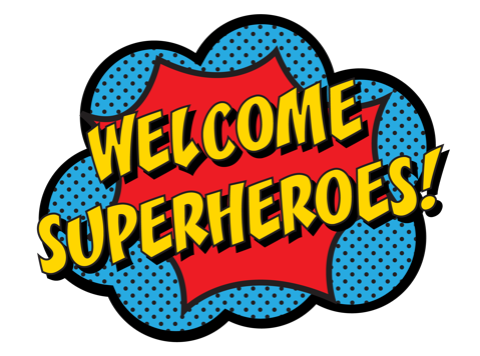 The PTA is looking forward to a SUPER fun week of recognizing and thanking the Superheroes of Seven Oaks! One of the events that we need YOUR help with is with a SUPER charged breakfast on Monday, May 6th. One thing we know our Teachers like is homemade goodies and dishes. Please see the list of needs and sign up for your specialty! We also have needs for setup, servers, and cleanup that day. If you are bringing a dish or a contribution for the breakfast, it should be delivered to the school no later than 8:00am on May 6th. If you're unable to drop off that morning, you can also make arrangements to get the items to me ahead of time. There are limited opportunities the rest of the week, as well, so please take a look at what is posted and let me know if you have any questions about Monday's breakfast, or any other event that week! Volunteer for Teacher Appreciation Week Here! By joining the PTA, you help us meet our school's needs that are outside the scope of their budget. Memberships are $10 per person and open to parents, grandparents, aunts, uncles, caretakers, teachers, staff, and community members. Paid memberships allow PTA members to receive emails about upcoming scheduled events and volunteer sign-ups, grant access the online PTA member directory, and will offer the opportunity to make PTA related purchases throughout the school year. Join us for our next General Membership Meeting on Monday, May 20th at 7 p.m. in the library. Welcome to your 2018-2019 Seven Oaks Elementary PTA online home. 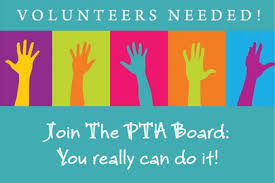 When your family registers, you will have the opportunity to purchase PTA membership, participate in an easily accessible online directory, view and subscribe to volunteer opportunities, and stay up-to-date on information about PTA meetings and upcoming events. Please take a few moments to register your family, purchase a membership, and select your communication, volunteer, and directory preferences!